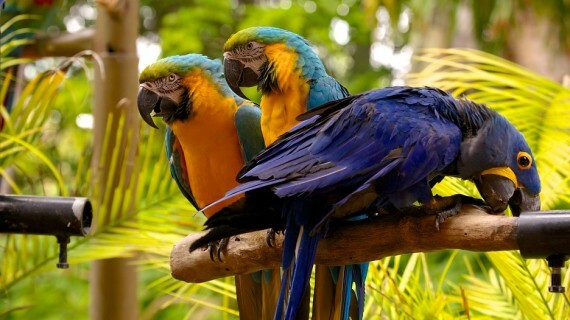 Who doesn’t often invite guests at home? 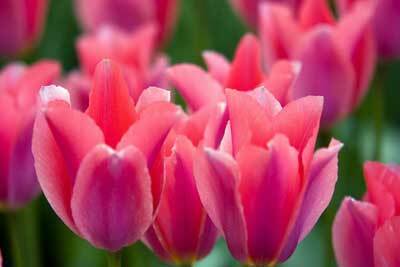 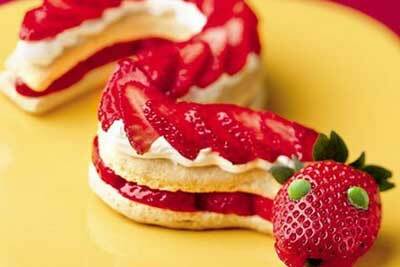 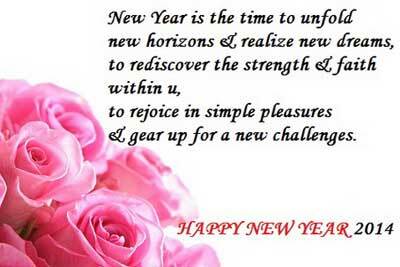 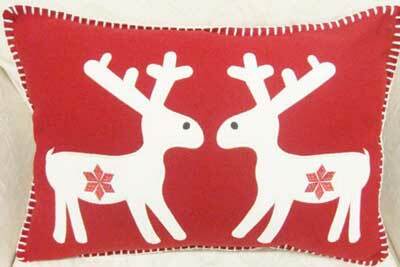 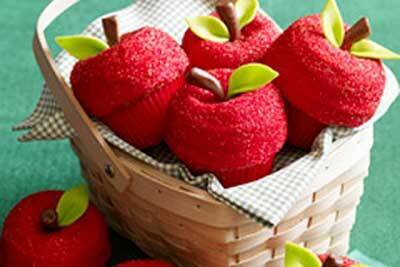 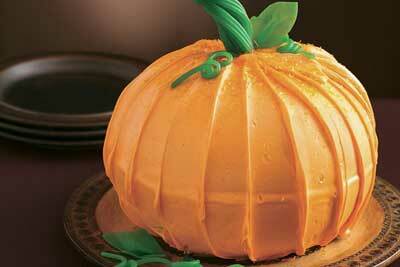 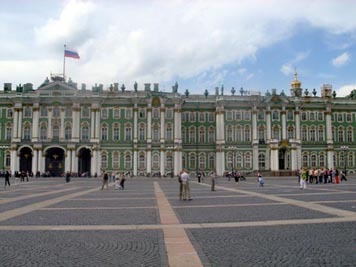 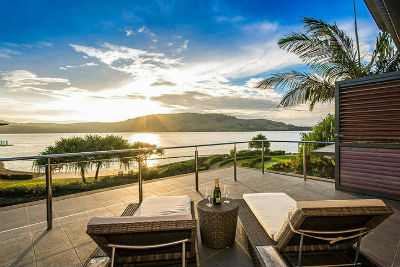 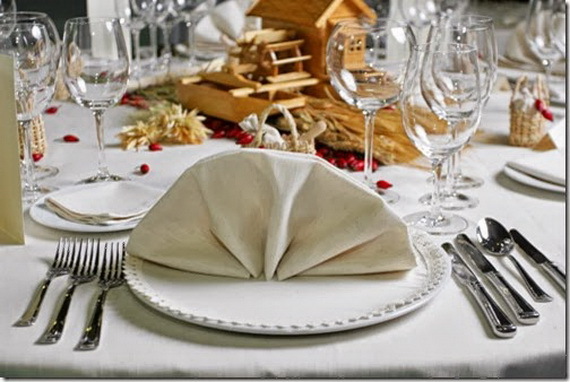 Nearly all of us especially on holidays or special occasions when gathering the family or friends are a must. 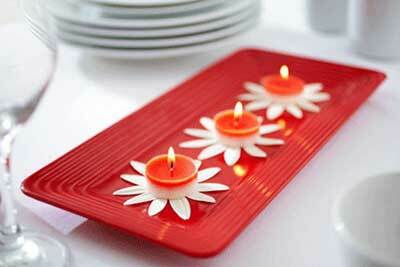 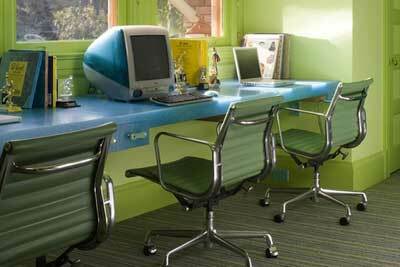 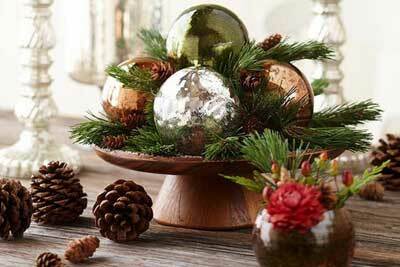 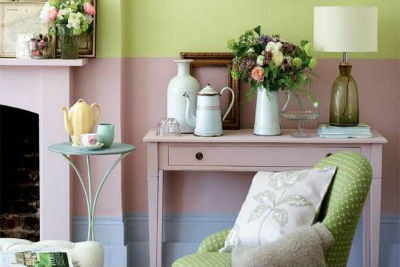 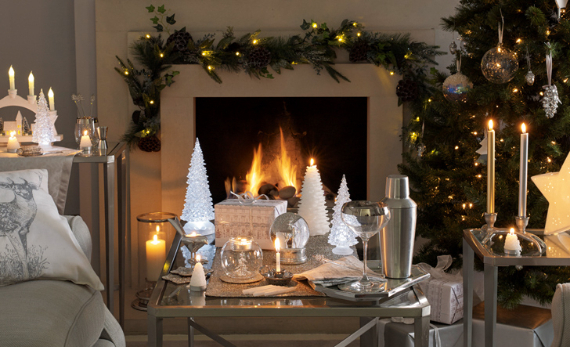 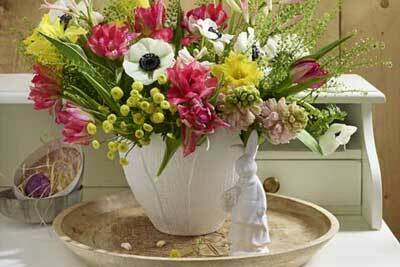 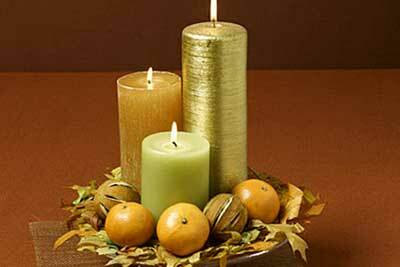 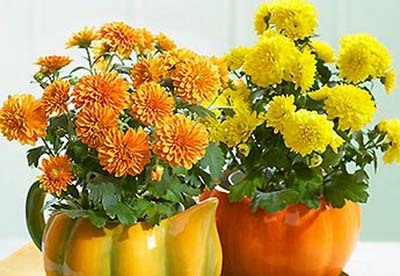 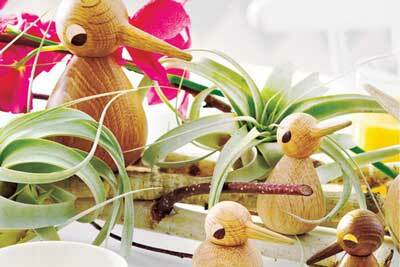 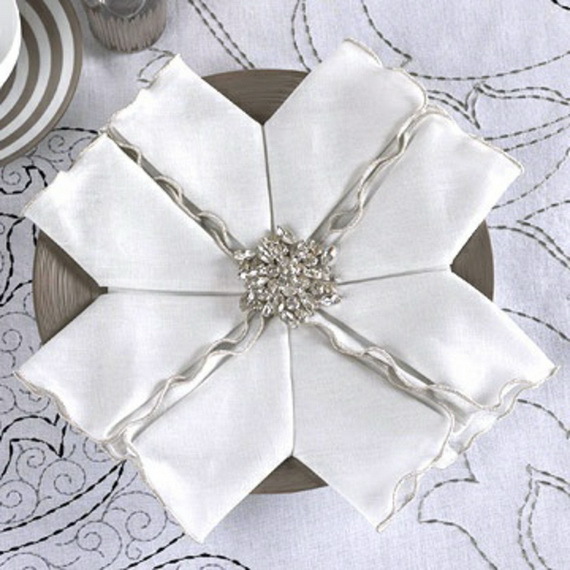 Here, your home must impress your guests so as your table. 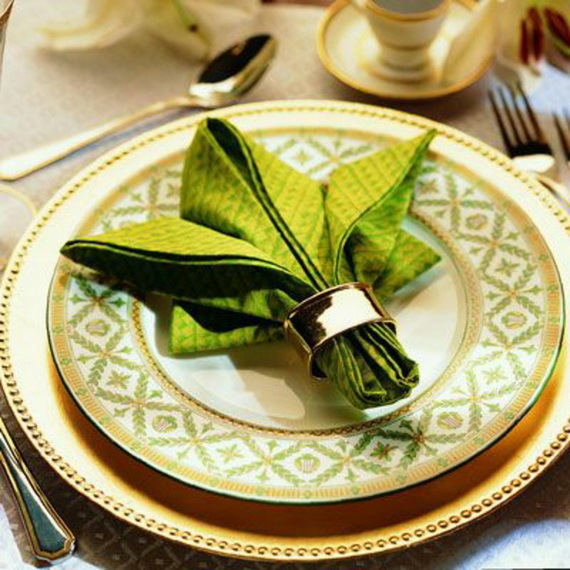 An elegant looking table and elegant as well as enhance the dining experience for holiday’s dinner will make a great impression for your guests even before they have tasted the food. 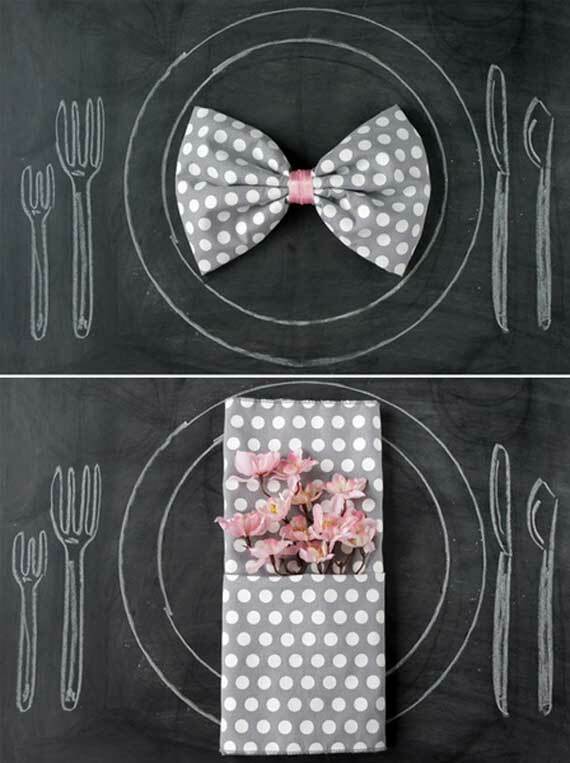 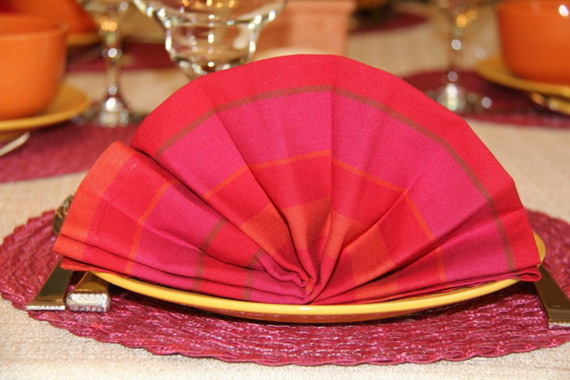 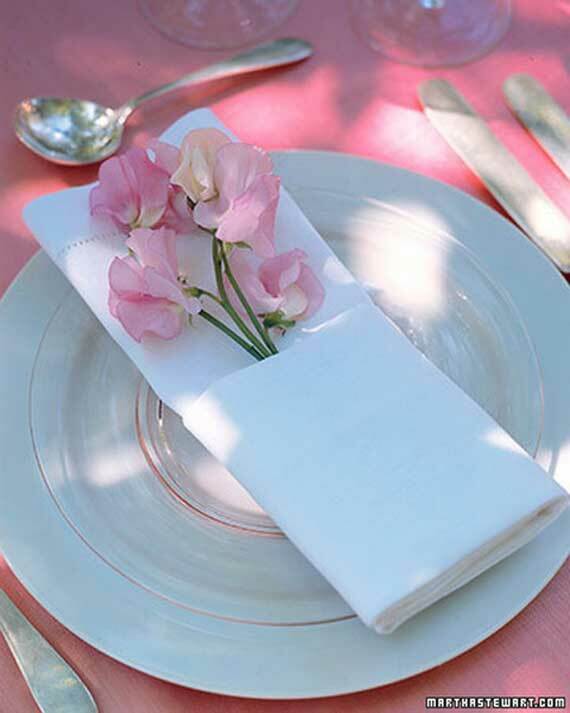 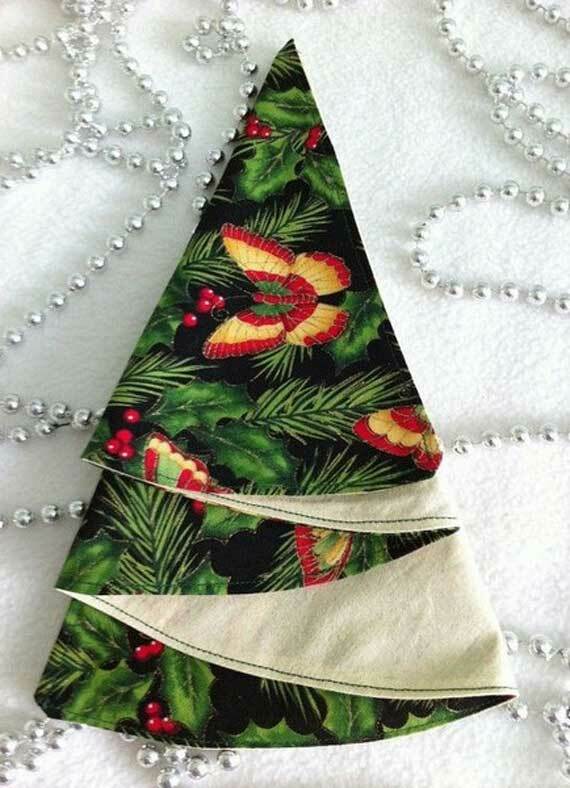 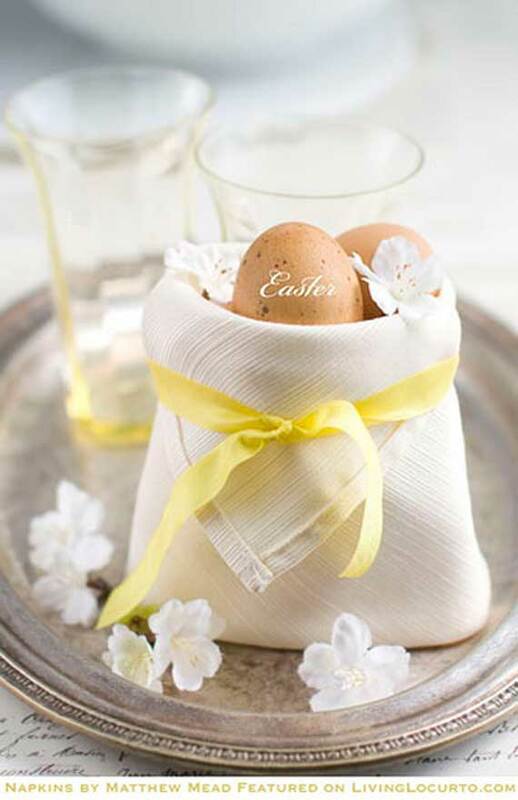 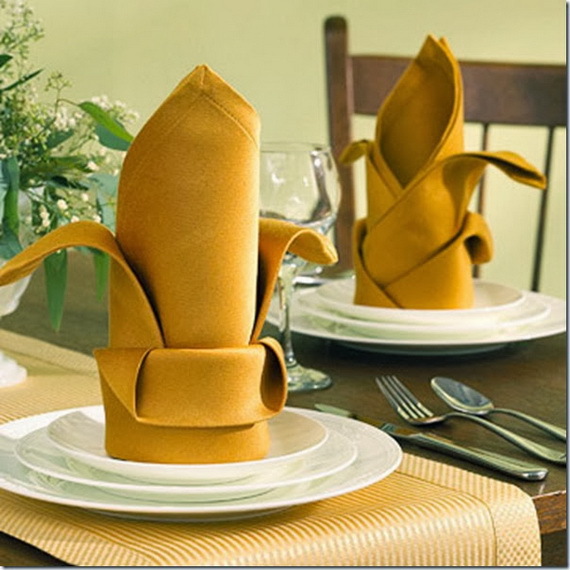 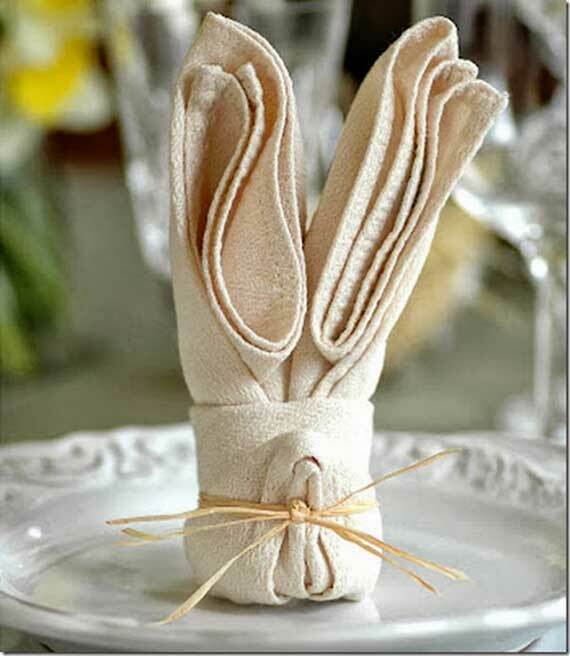 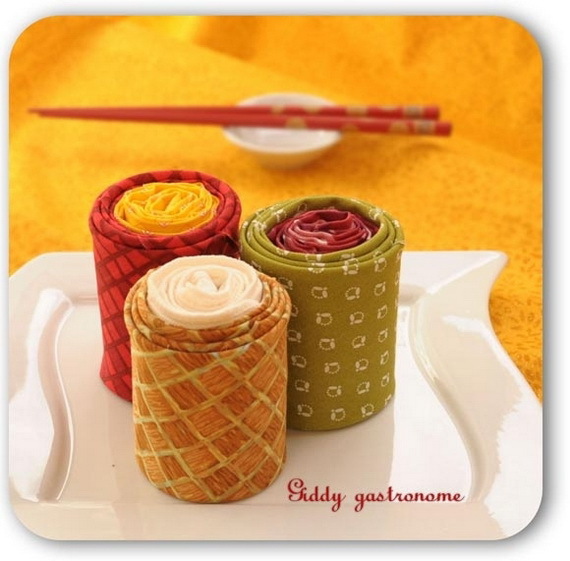 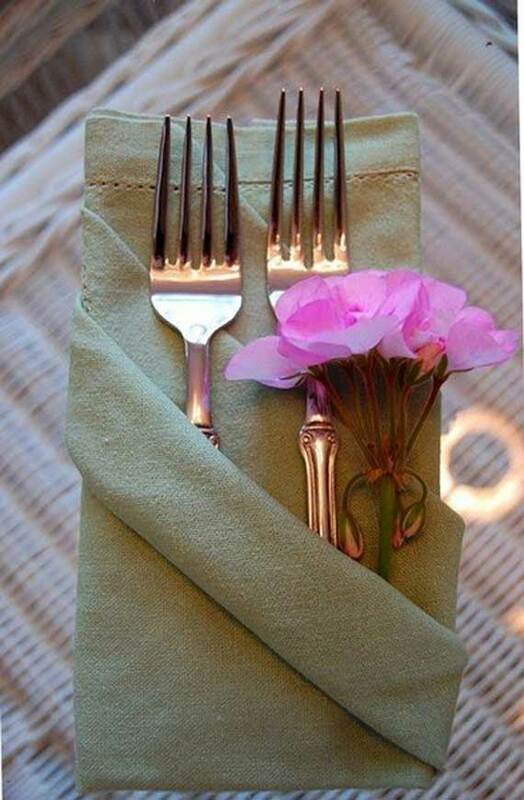 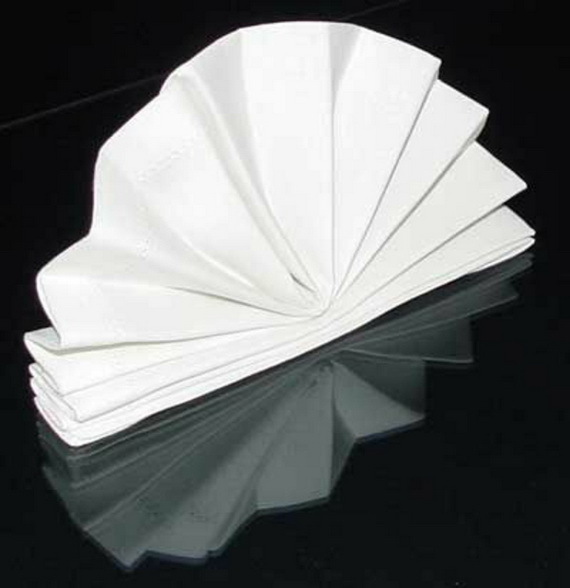 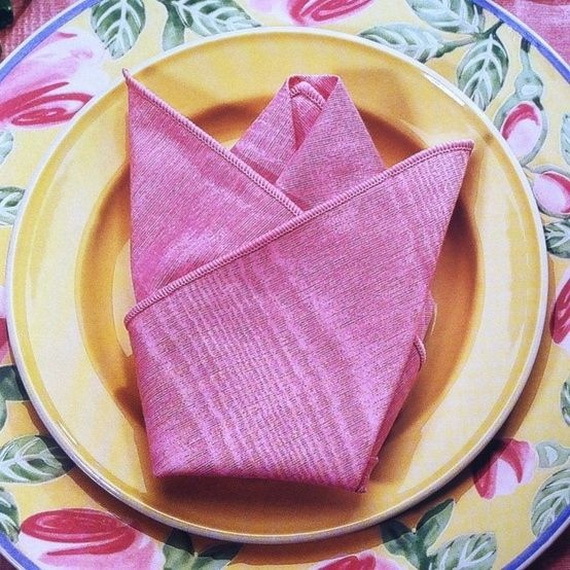 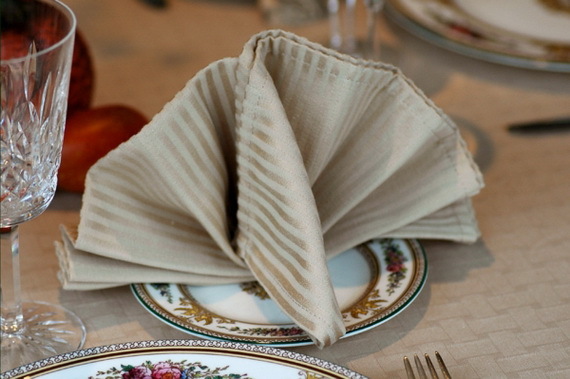 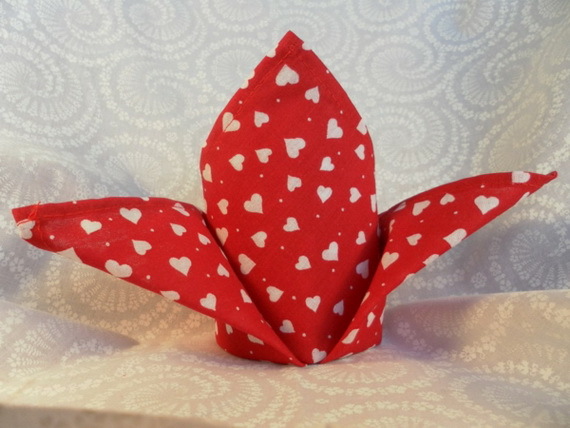 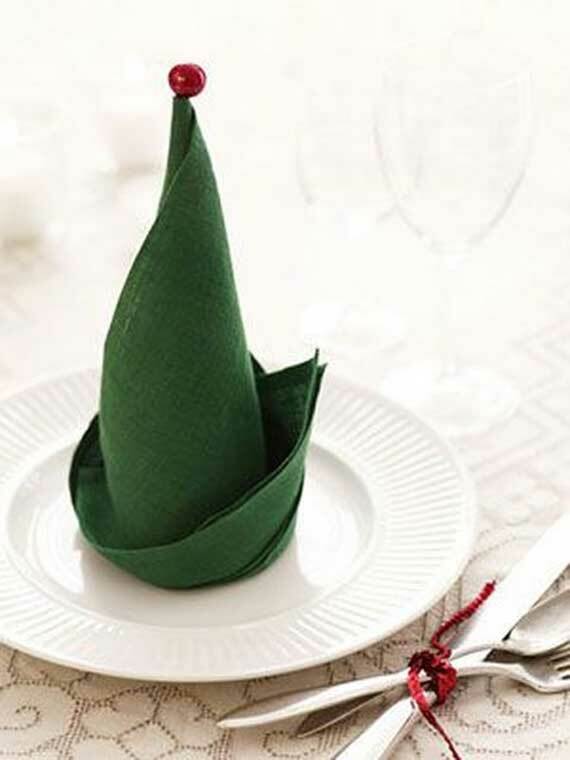 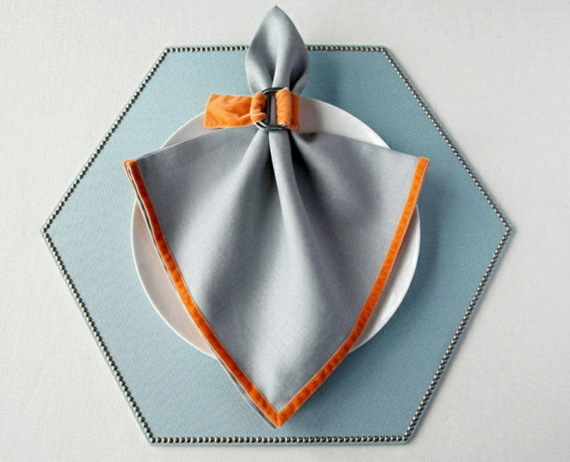 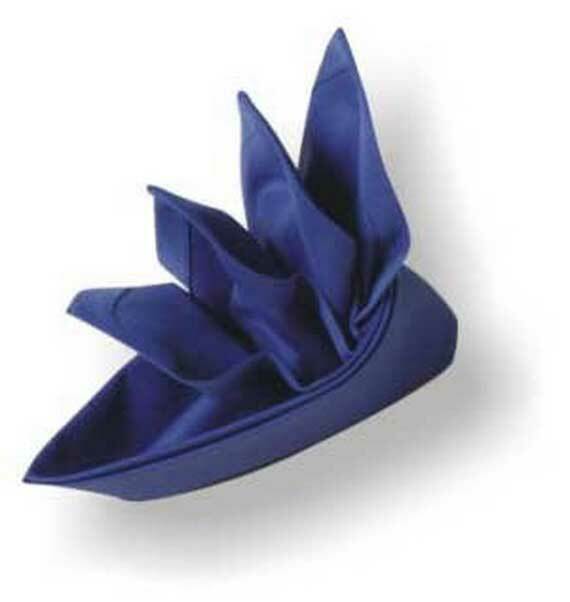 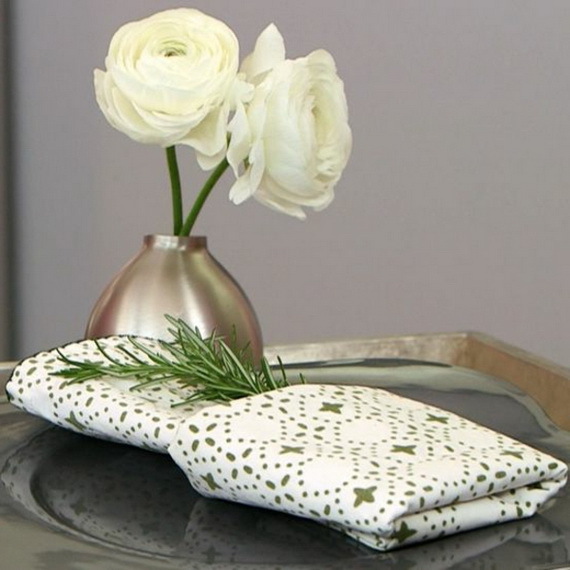 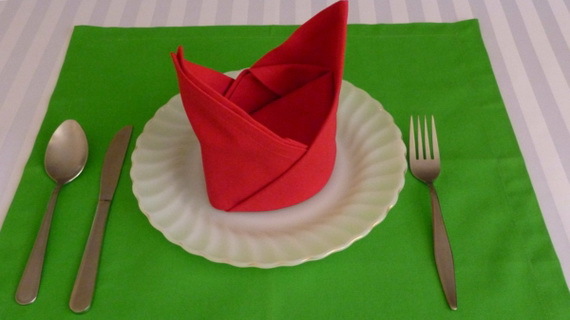 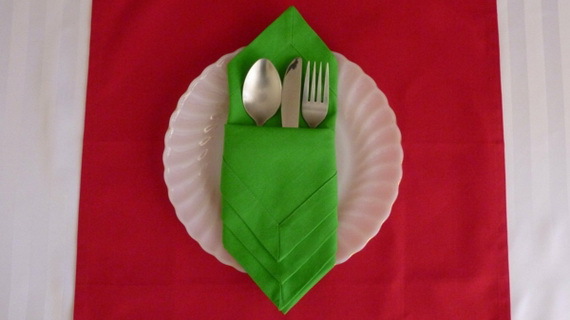 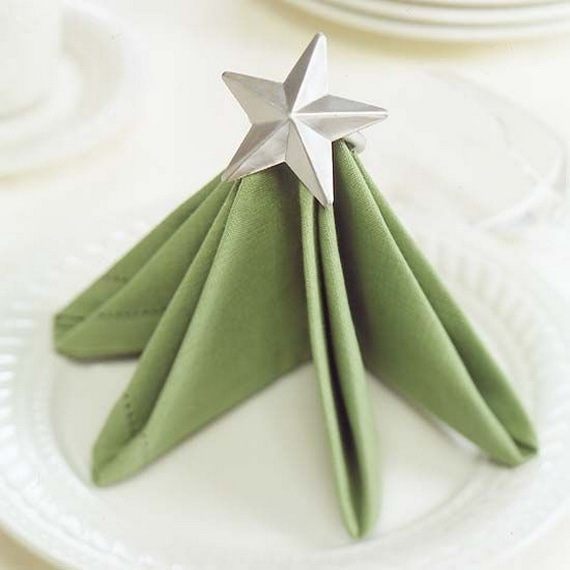 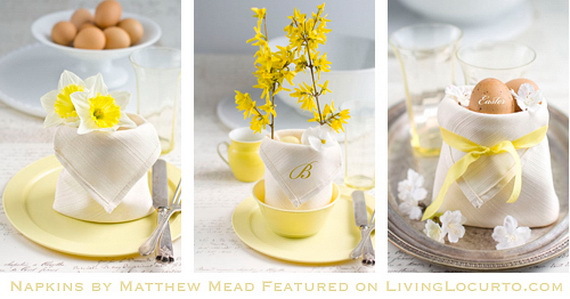 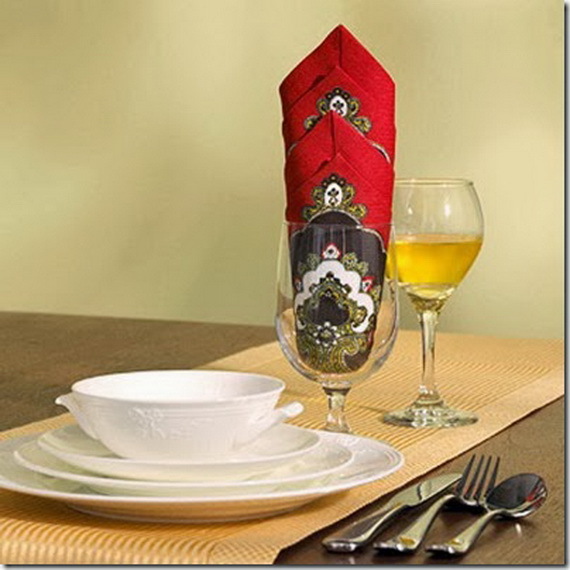 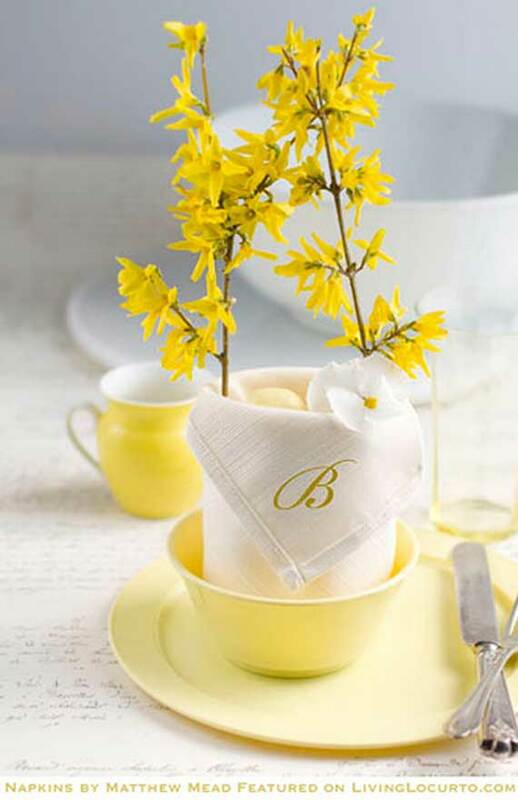 Beautifully folded napkins would definitely help you to have a great atmosphere on the table. 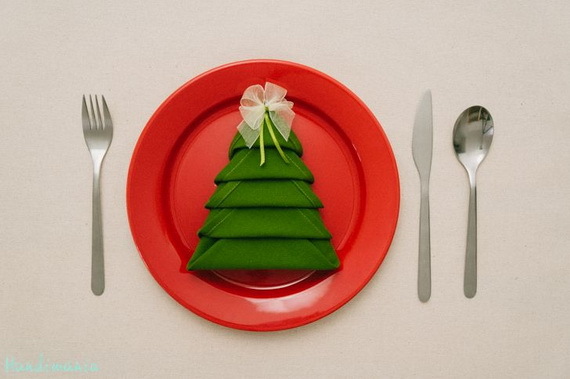 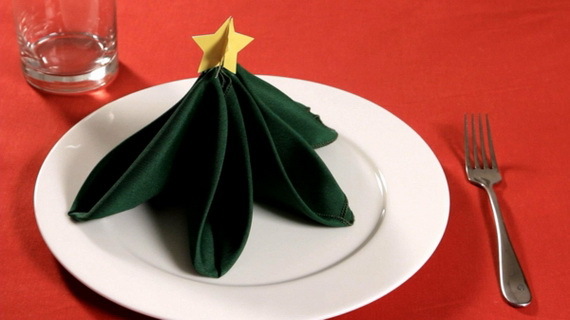 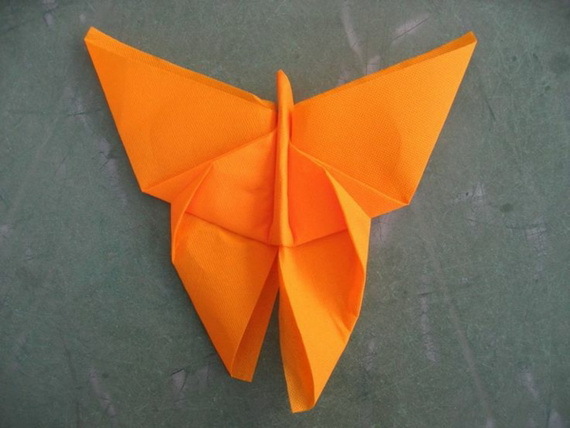 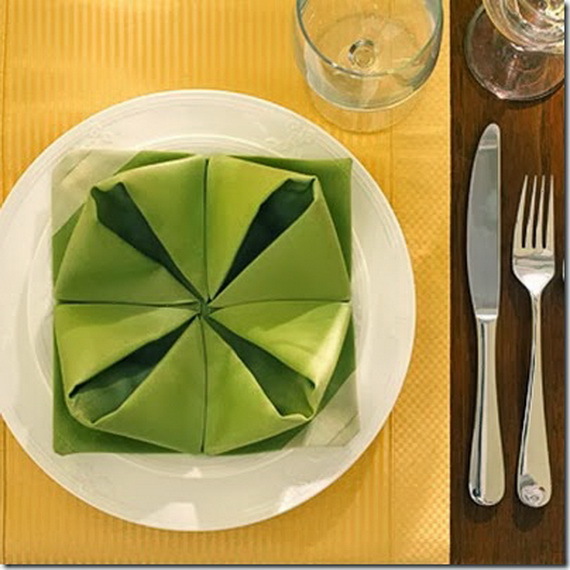 Folded napkins have become an origami art. 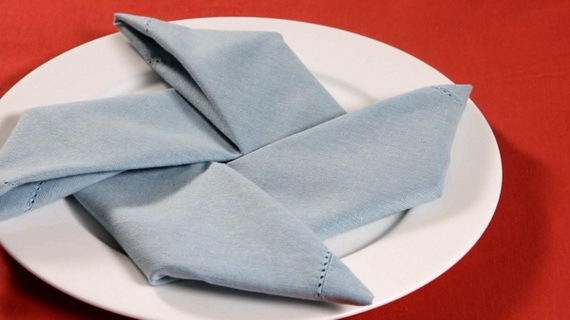 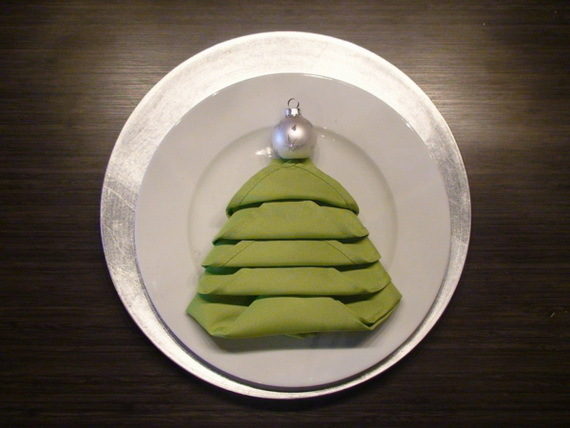 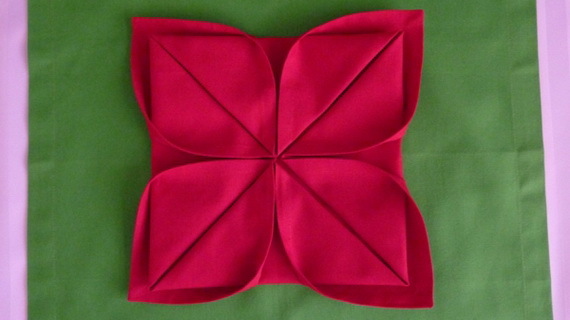 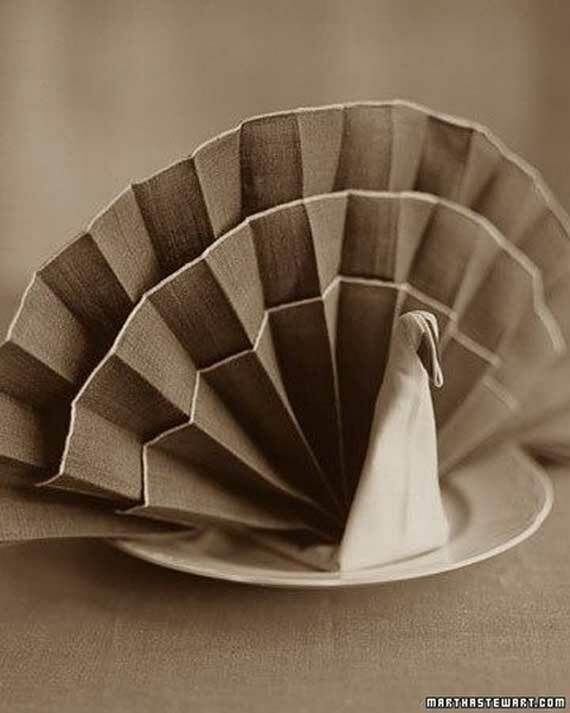 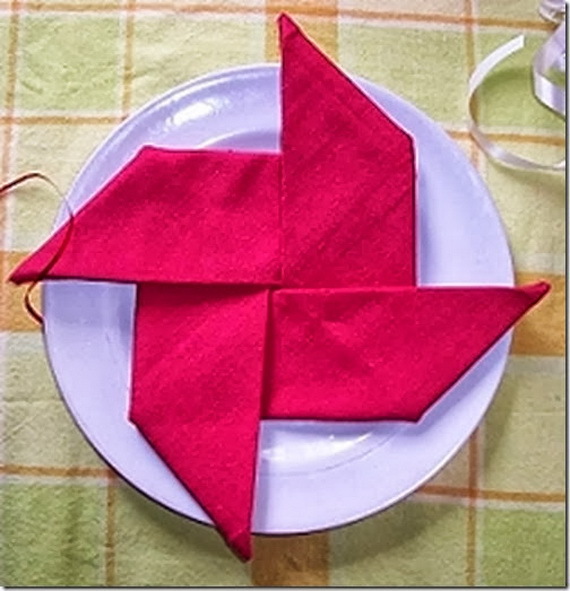 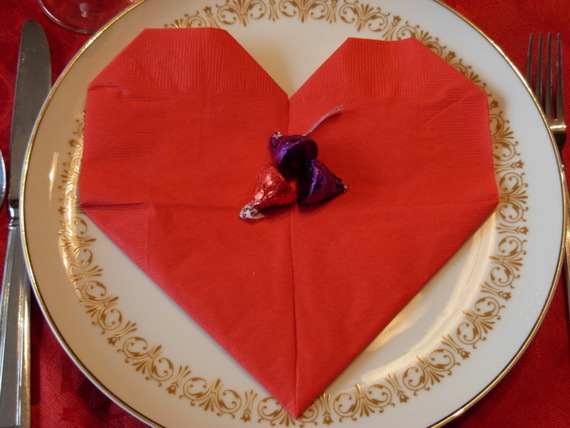 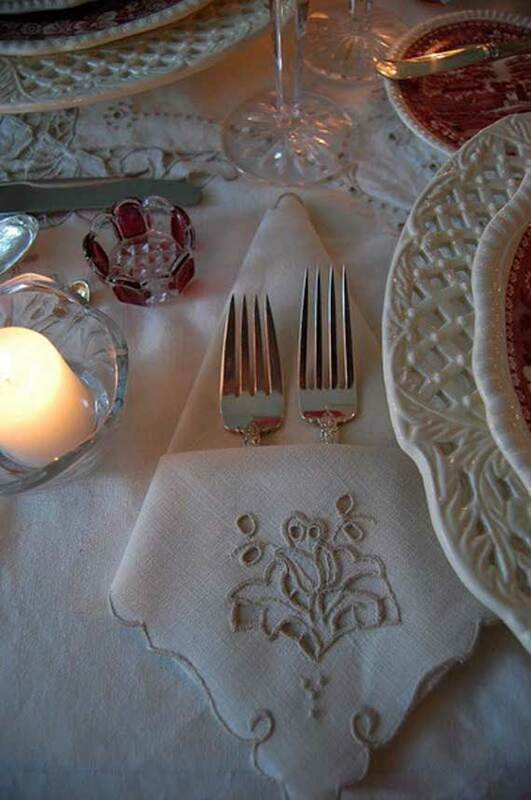 Since centuries square and triangle folded napkins have been used for decorating tables and today the Serviettenfalttechnik is and still a tradition in the restaurants, but have been transferred to the our tables too. 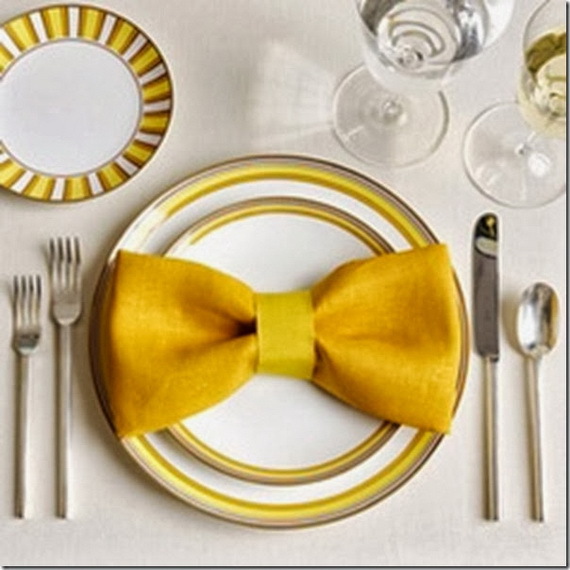 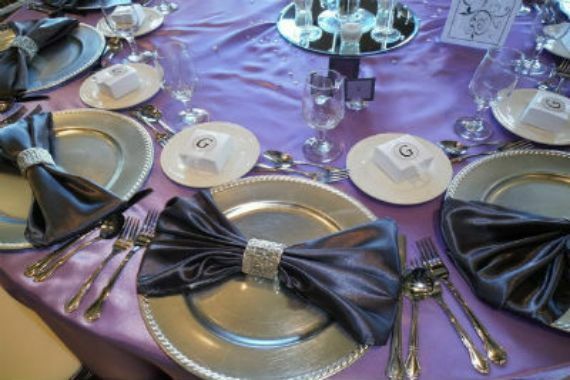 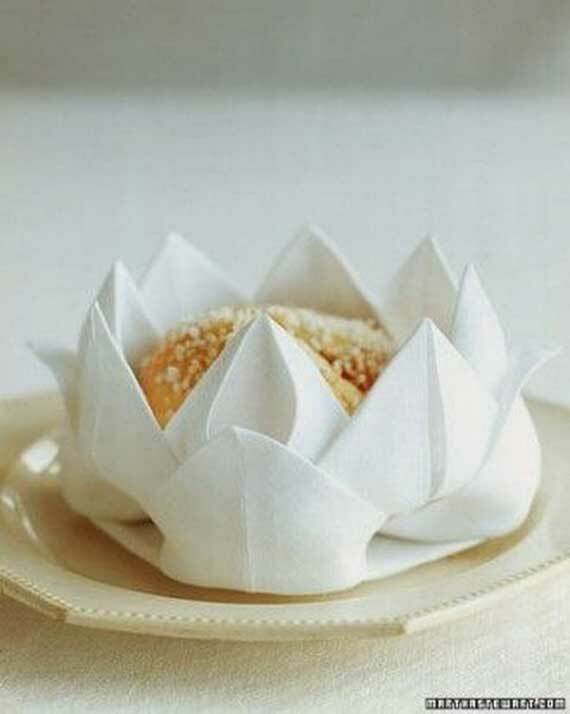 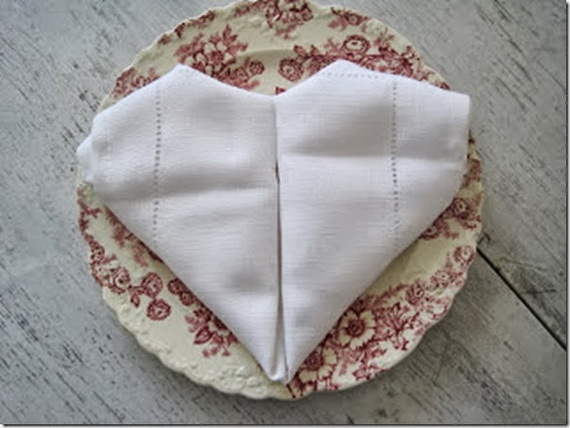 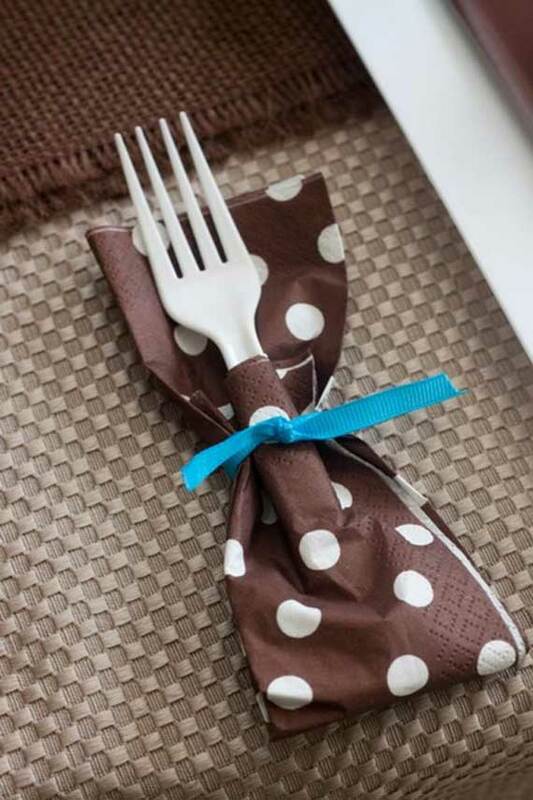 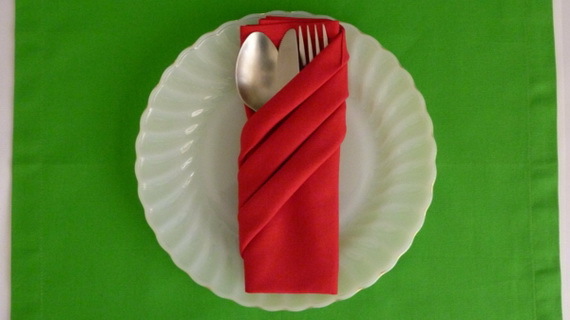 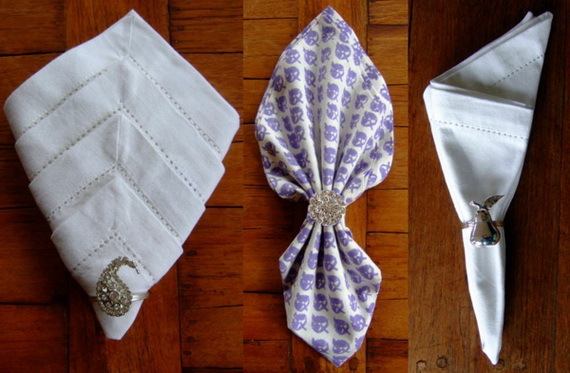 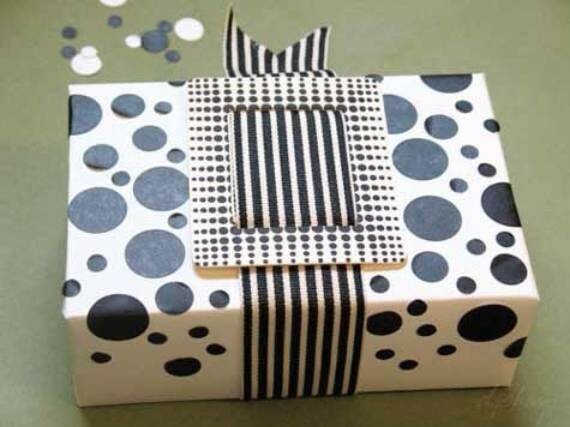 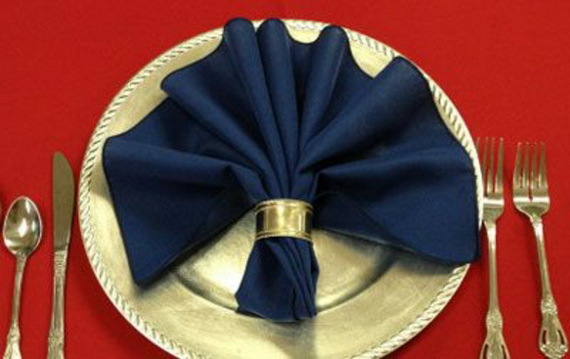 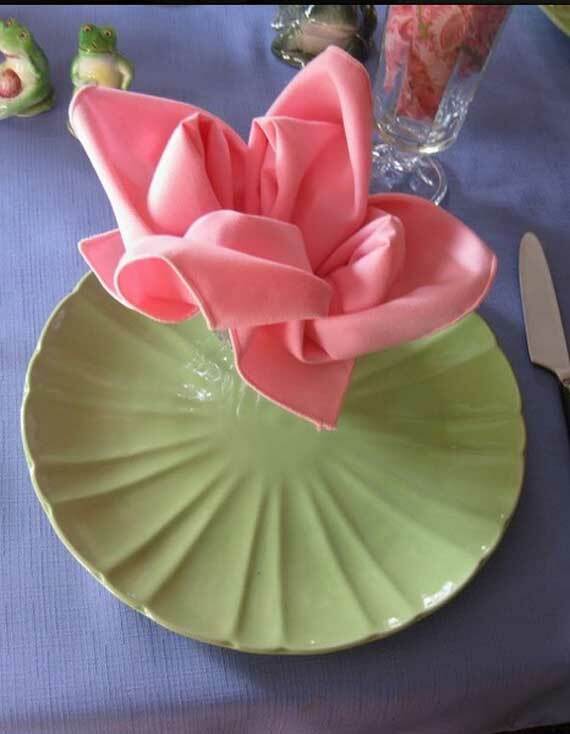 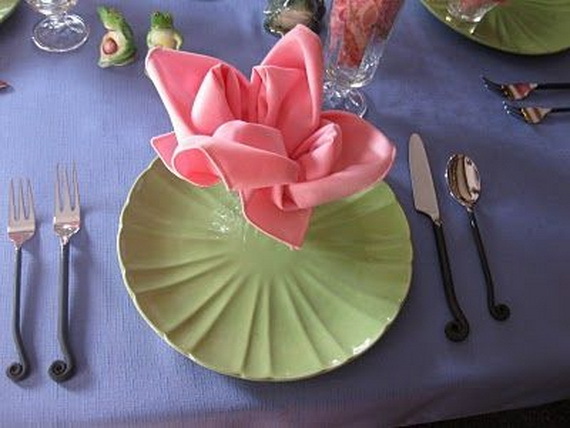 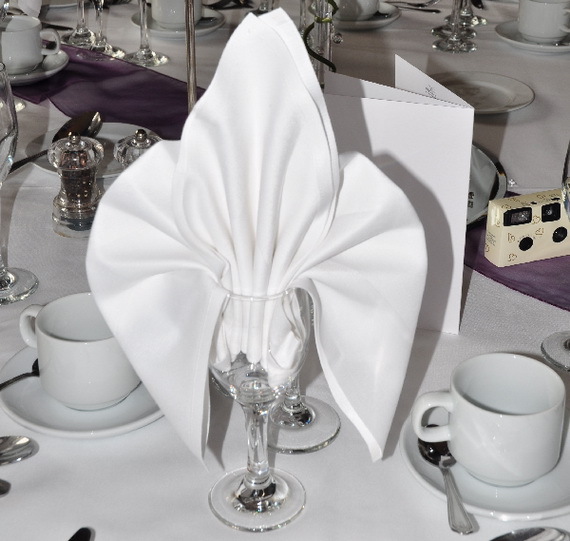 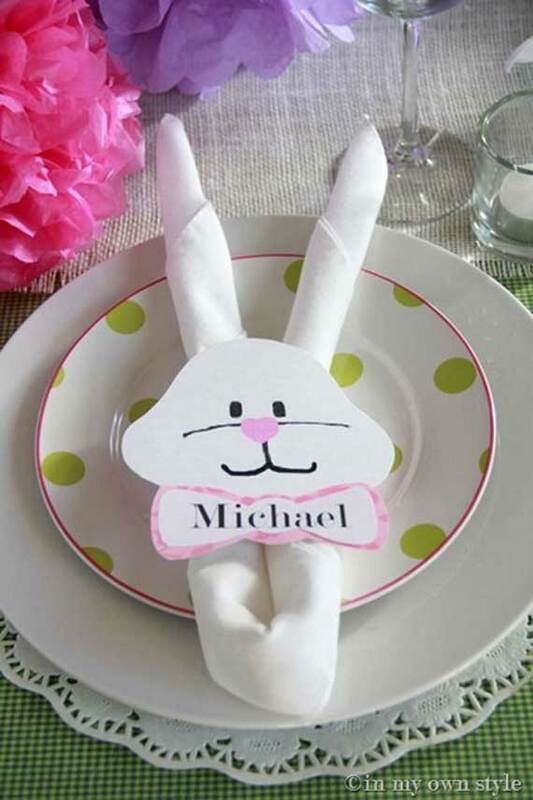 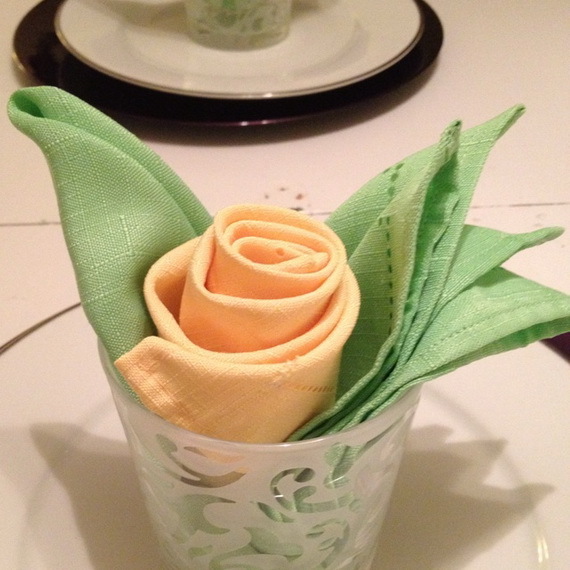 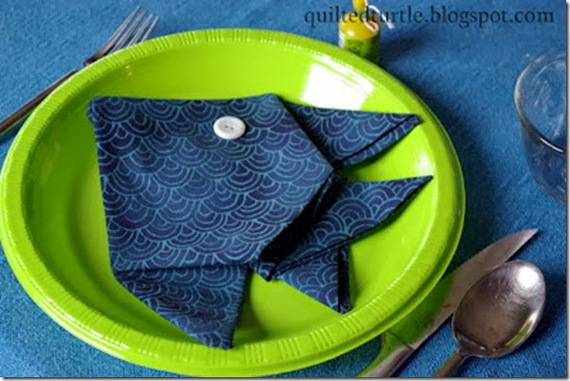 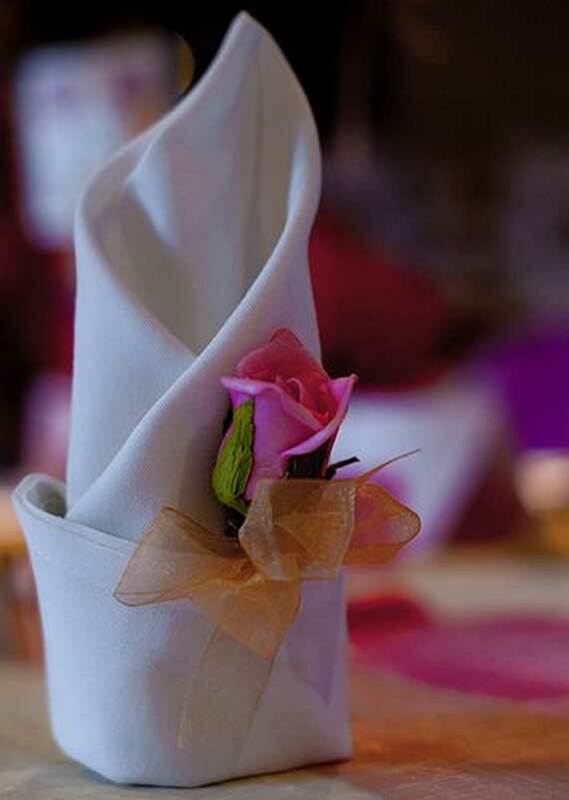 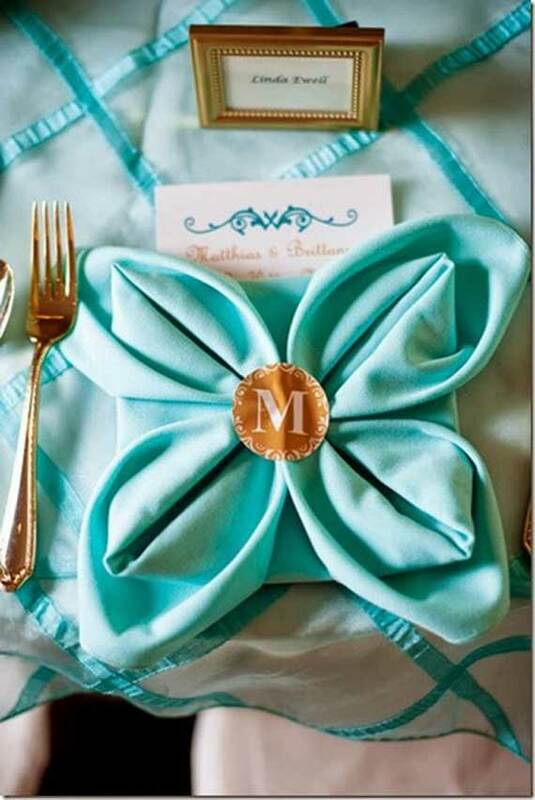 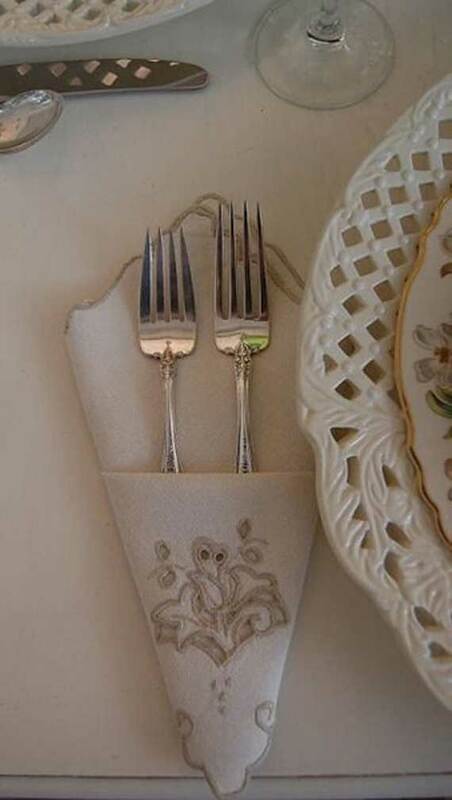 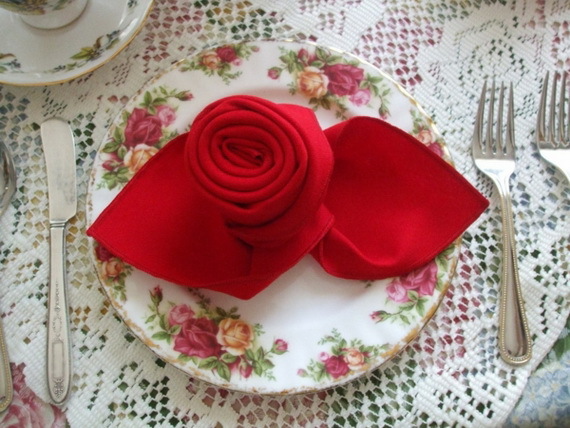 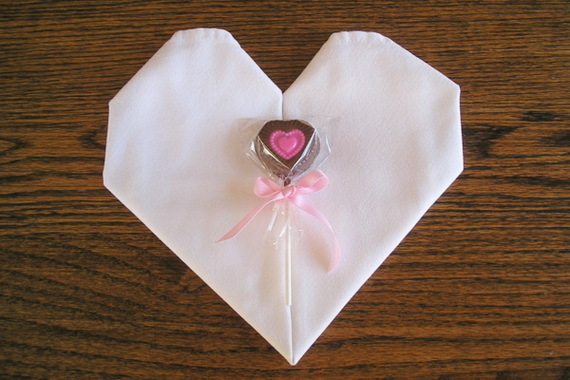 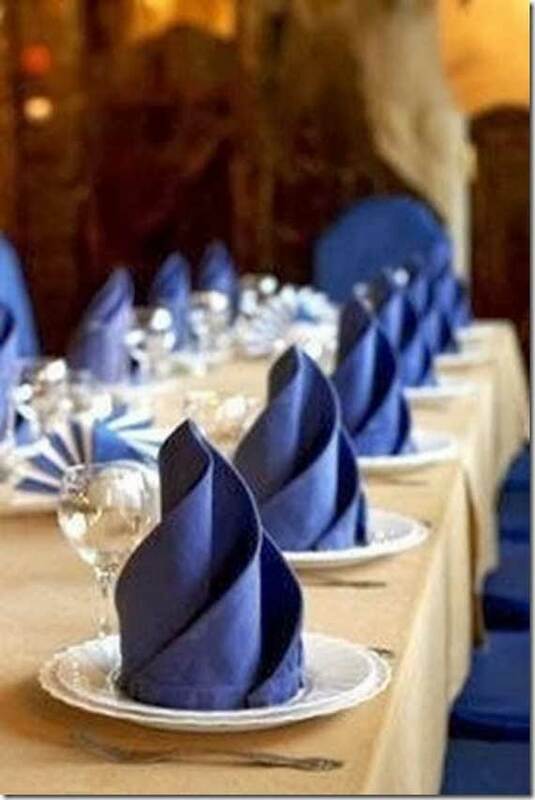 There are many napkin folding techniques that are folded in quirky shapes and designs from simple ones to the more complicated fancy folds adding a stylish touch to the table settings. 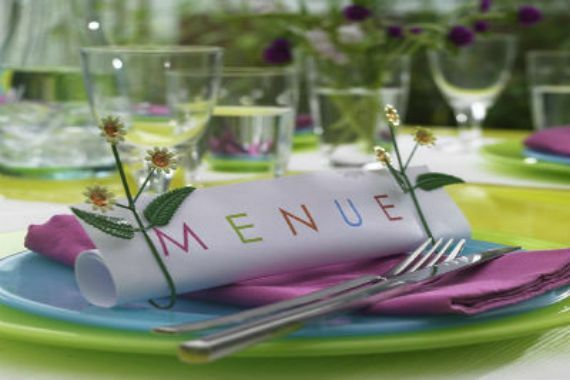 Take a look at the following ideas that in fact you just can’t forget to place one of these on your table so go and try yourself. 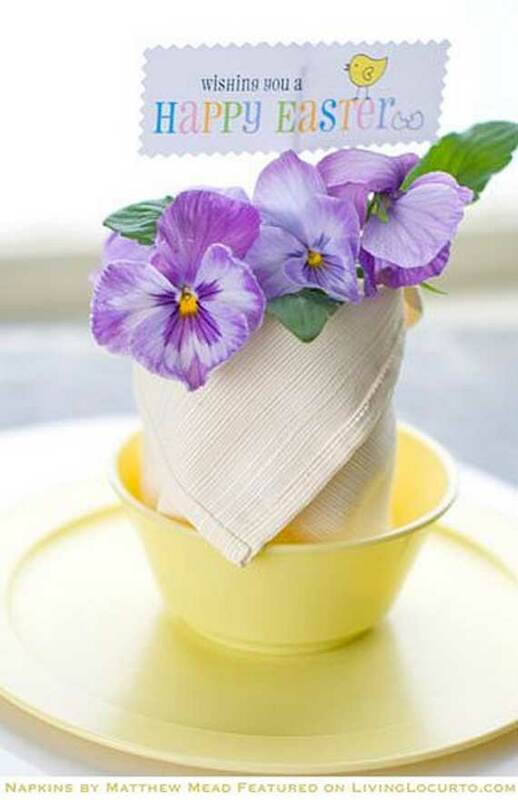 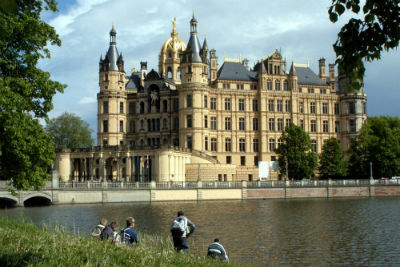 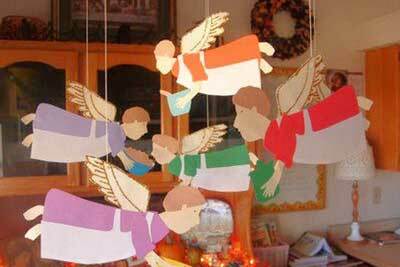 Image source : pinterest.com.